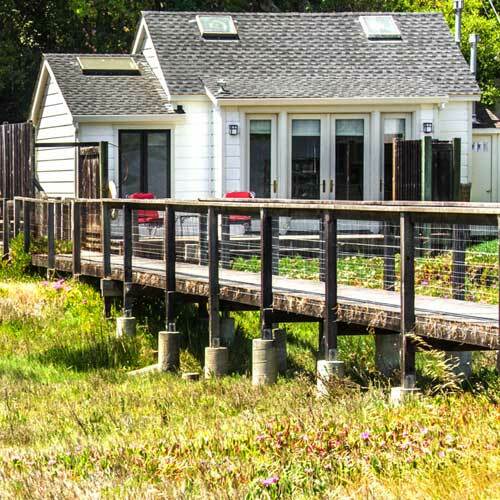 Located in the historic village of Inverness, across the street from restaurants and at the gateway to Point Reyes National Seashore, you’ll enjoy exceptional privacy, tranquility and unmatched views of Tomales Bay. 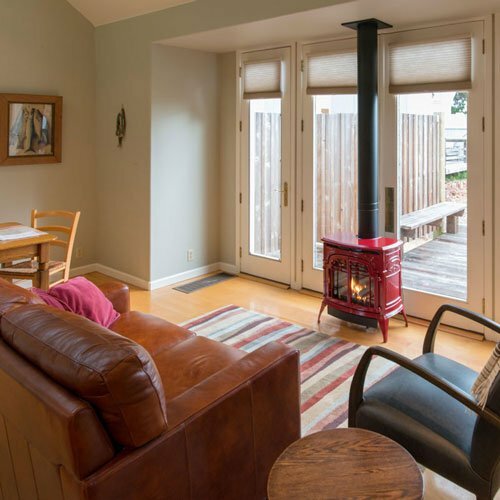 You’ll settle right in to your beautifully furnished one bedroom cottage, and appreciate features like stained glass windows, stereo, gas fireplace and fully equipped kitchen — stocked with pantry essentials, fresh fruit, milk and half & half. 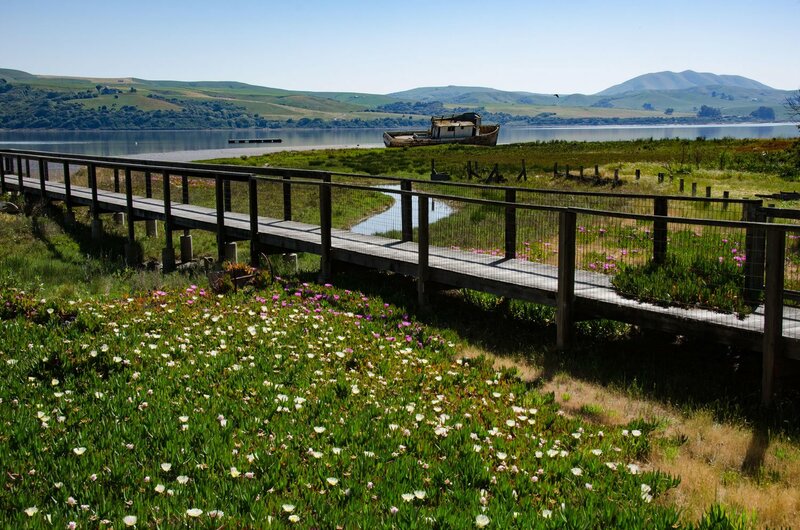 Each cottage is perched right on the banks of Tomales Bay, giving you an intimate experience of all the rhythms and moods of the bay, passing shorebirds, boats, moonrise and falling stars. A favorite for honeymoons, anniversaries and birthdays — and with couples who want to escape the pressures of daily life to reconnect with each other and nature. This is the perfect spot to slow down, relax and renew. 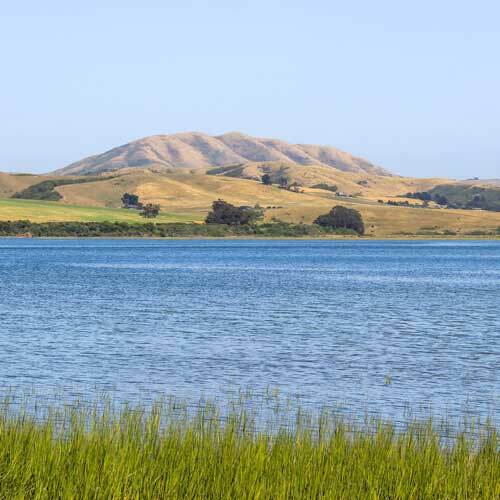 For guests traveling with horses, we have stables available five miles away in Point Reyes Station.